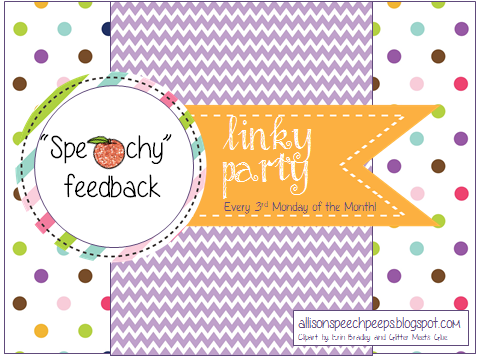 I'm linking up today with Nicole over at Speech Peeps for her S...Peachy Feedback linky! Thanks so much for the great feedback, DebLSS! You have won a product of your choice from my store! (bundles excluded) Please email me at: speechuniverse@gmail.com to claim your prize. The Winter Olympics are coming soon! Are you ready? My Winter Sports: Non-Fiction Auditory Comprehension cards are a great way to teach your students about winter sports! You can check out the linky over at Speech Peeps for more S...Peachy Feedback bloggers. Please keep leaving feedback on your purchases, you never know when you might win too!